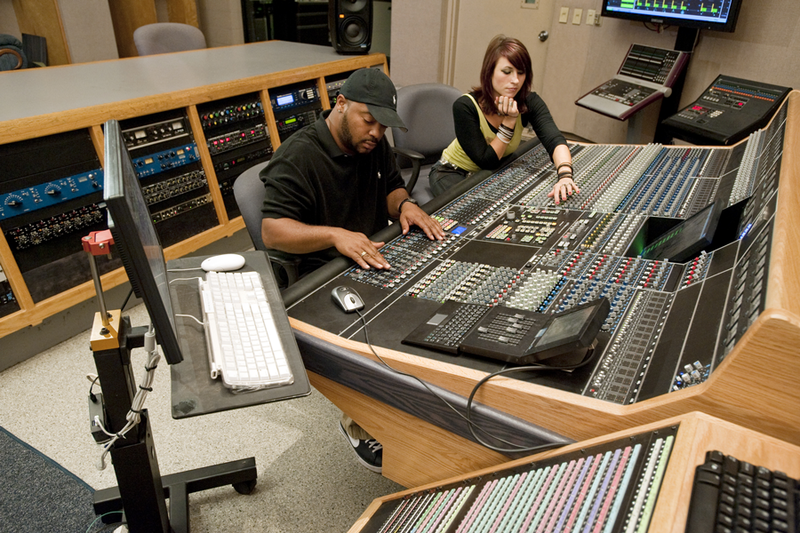 Studio A is designed to accommodate the needs of medium to large music recording sessions, stereo and surround mixing, post production, and video capture. 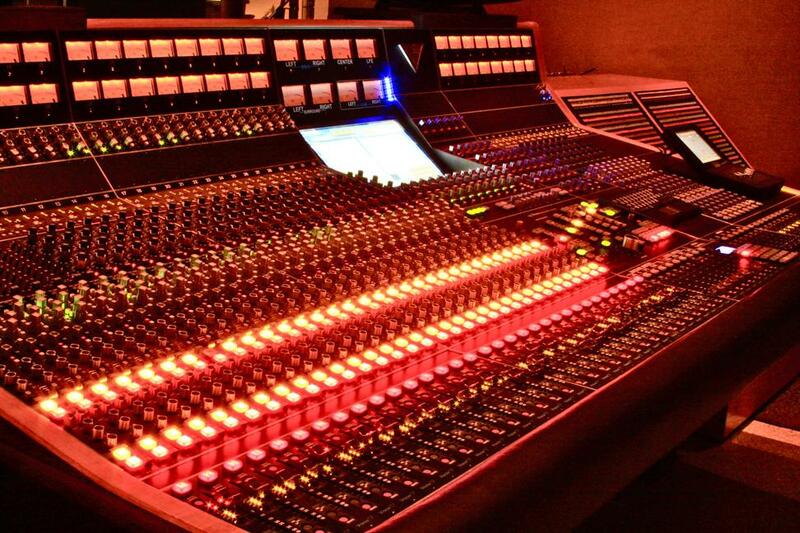 The Control Room is centered around a 40-channel fully automated API Vision Analog Console with 32 mic preamps and 32 on-board compressors. 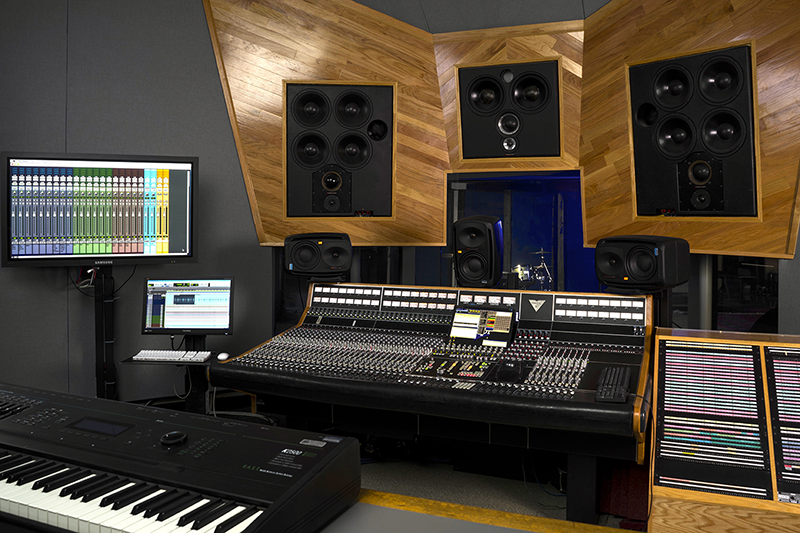 The studio monitor system features a dual 5.1 Phantom Focus system from Carl Tatz Design using Coastal Acoustics Boxer mains and Event Opal near-field monitors. 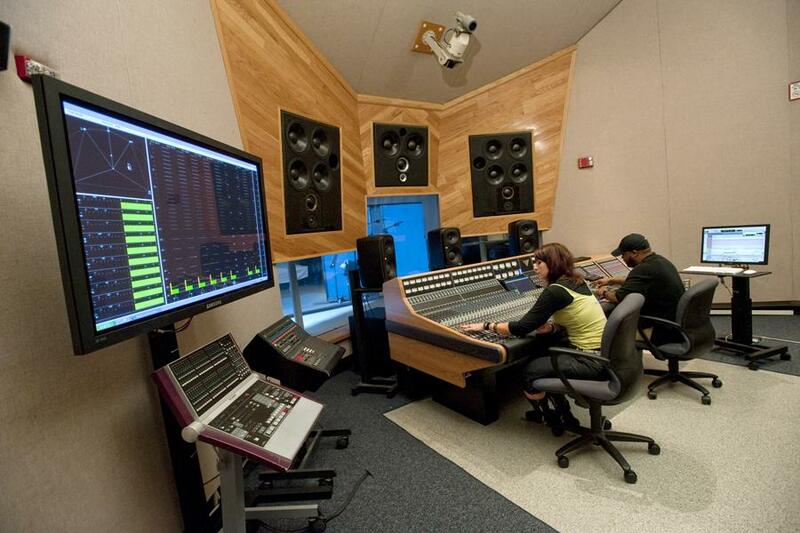 The recording studio is a large (38' x 50') room equipped with a lighting grid and numerous tie lines. Masonry low-frequency diffusing series are coupled with a balance of absorptive and reflective surface finishes to accommodate a wide range of recording sessions. 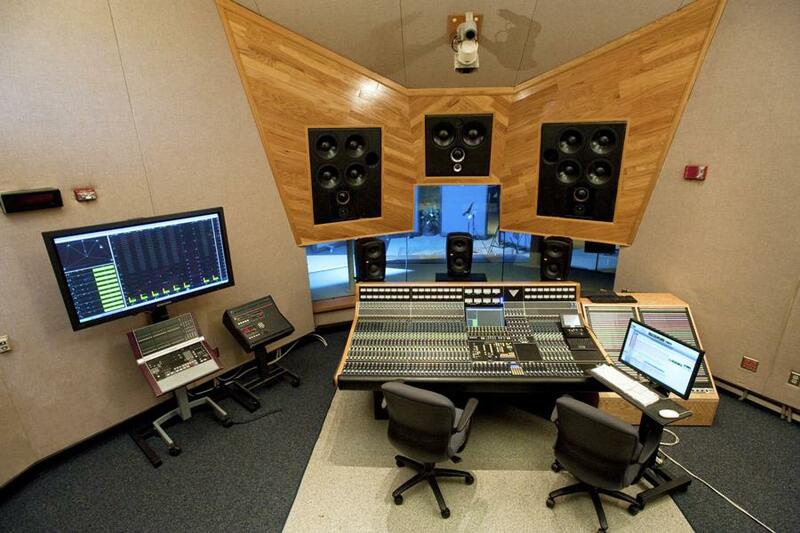 Interconnect panels are located around the perimeter of the room to allow connection of mic and line level sources, headphones, speakers and MIDI data to the Control Room. 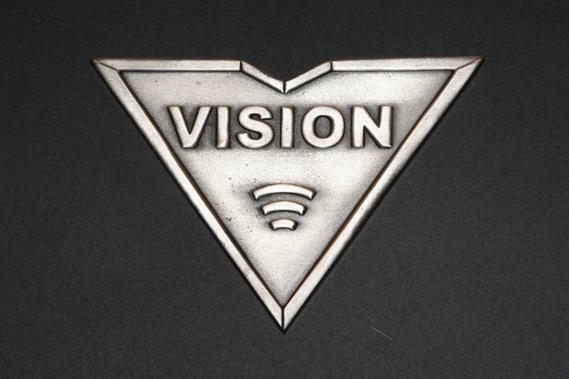 API Vision all discrete surround/stereo console with 40 I/O strips providing 80 automated channels on mixdown. Discrete Research/Coastal Acoustics Boxer IV 5.1 monitor system, Event Opal surround monitor system, and Urei 813 studio monitors. Bryston, Hafler, and Yamaha power amplifiers. 16-channel Hear Back Pro headphone mixers with Sony headphones. Handmade Shigeru Kawai 7' grand piano, Yamaha Motif ES-8, Wurlitzer electric piano, Hammond B3 with Leslie 122, drums by Mapex and Sonor.